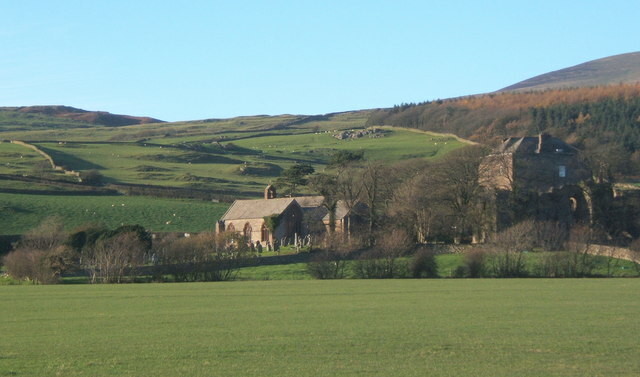 Millom Castle is an ancient building at Millom in Cumbria. 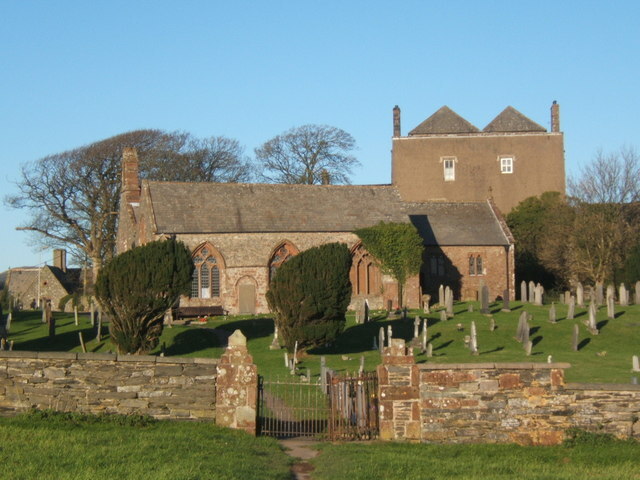 It is a Grade I listed building and scheduled ancient monument. 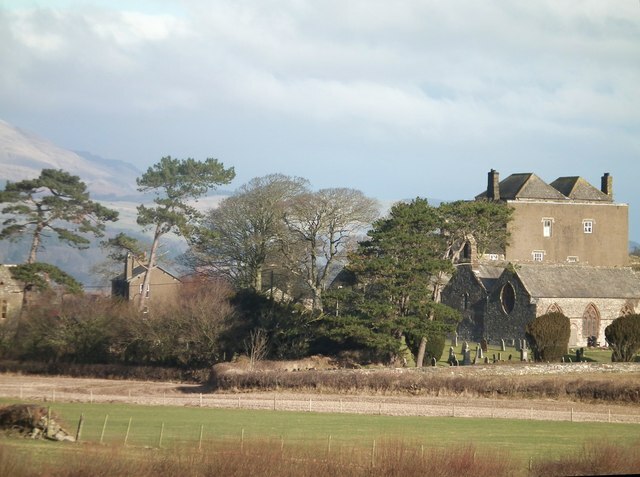 A manor on the site was granted to Godard de Boyvill, owner of the Manor of Millom, in around 1134. The manor came into the Hudleston family's ownership in around 1240 when de Boyvill's granddaughter married into the Hudleston family. John Hudleston was given a licence to crenellate in 1335. The great tower dates from the 16th or 17th century but was badly damaged by a cannon attack in 1648 during the English Civil War. By 1739 the castle walls were in dilapidated condition. In 1748, Elizabeth Huddleston sold the castle to Sir James Lowther of Whitehaven. 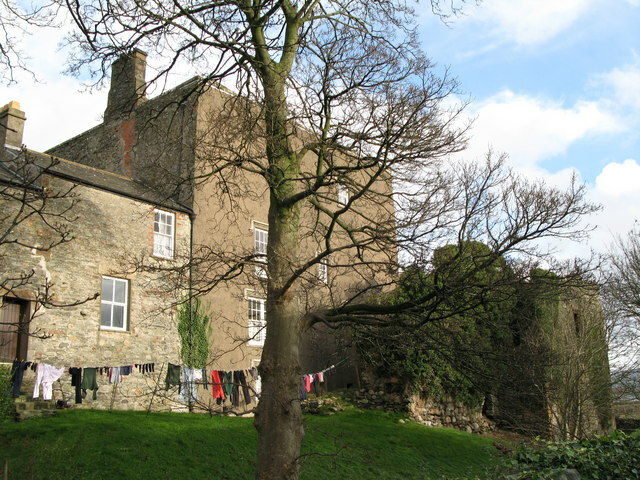 The great tower is now used as a farmhouse. Text from Wikipedia, available under the Creative Commons Attribution-ShareAlike License (accessed: 30/10/2018). Visit the page: Millom Castle for references and further details. You can contribute to this article on Wikipedia.